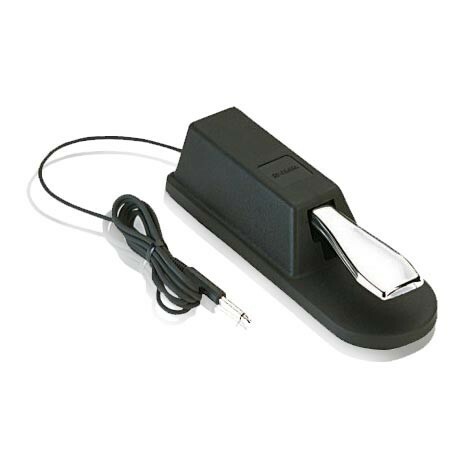 Official Yamaha "piano style" sustain foot pedal. Works with any keyboard utilizing a sustain pedal with a 1/4" connector. Includes a 6 ft. cable to 1/4" phone plug.